Nautilus Minerals Inc ("Nautilus") is the first company to explore the ocean floor for polymetallic seafloor massive sulphide deposits. 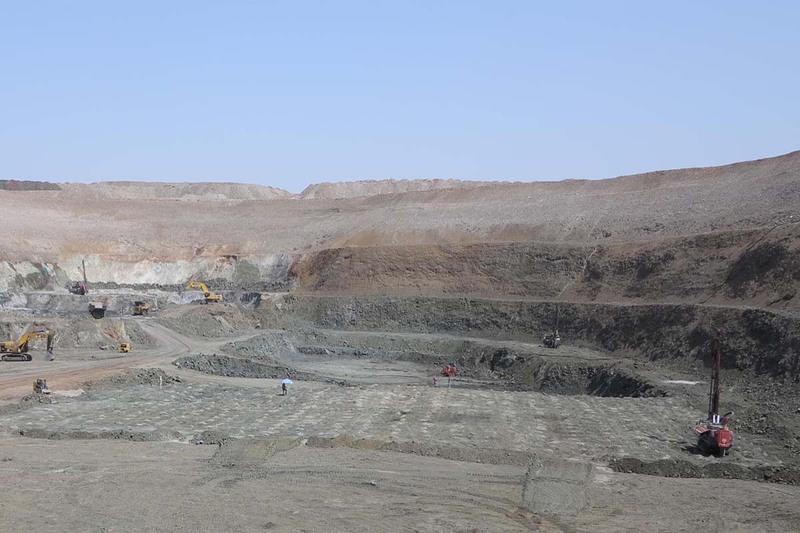 Nautilus was granted the first mining lease for such deposits at the prospect known as Solwara 1, in the territorial waters of Papua New Guinea, where it is aiming to produce copper, gold and silver. The company has also been granted its environmental permit for this site. Mawarid LLC currently holds approximately 28.00% of Nautilus. 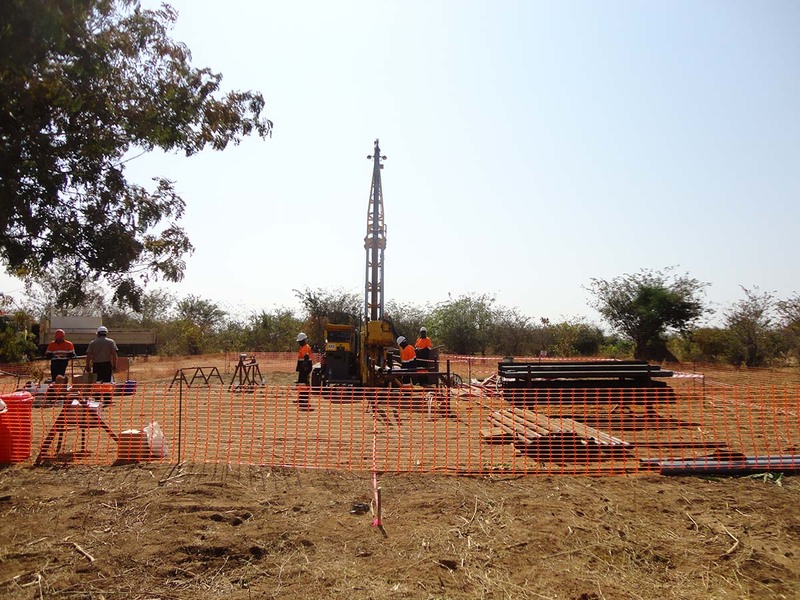 The Solwara 1 deposit, which sits on the seafloor at a water depth of some 1600 metres, boasts a copper grade of approximately 7%. 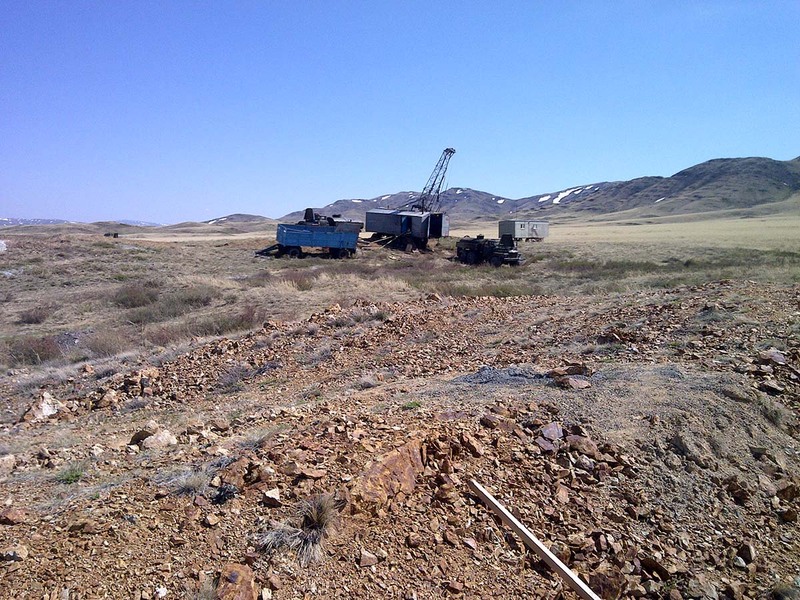 That compares with land-based copper mines, where the copper grade today averages 0.6%. 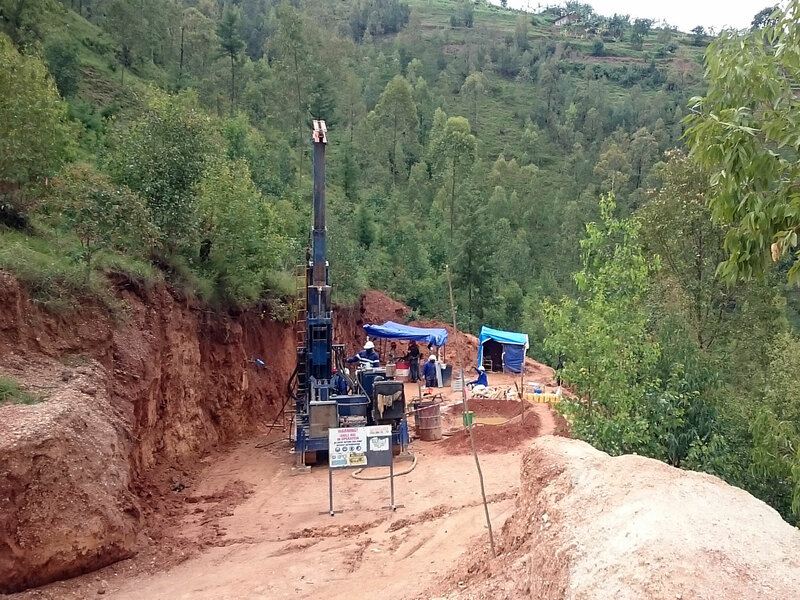 In addition, gold grades of well over 20 g/tonne have been recorded in some intercepts at Solwara 1 and the average grade is approximately 6 g/tonne. 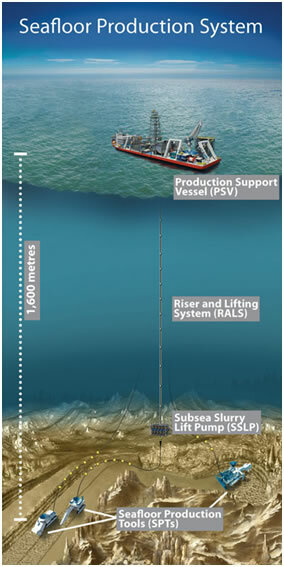 Using existing technologies from the offshore oil & gas, dredging and mining industries, Nautilus plans to extract high grade Seafloor Massive Sulphide ("SMS") systems on a commercial scale. Mobile mineralised material transhipment systems to increase flexibility and reduce material handling and transportation costs. Floating concentrator facilities for use at a sheltered near-shore location or ultimately, for offshore/on site application. Improved scale/efficiencies in cutting, gathering and pumping equipment. 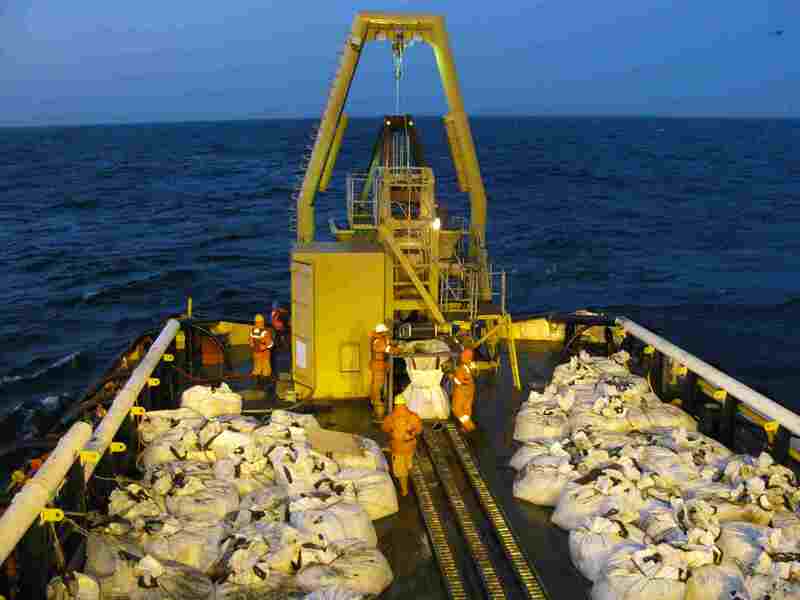 Equipment adaptations for rougher sea conditions.